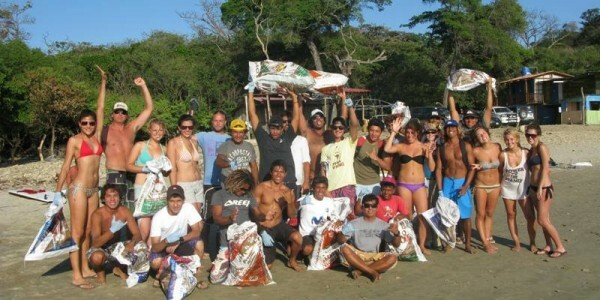 1. our work linking the Nicaraguan surfing community to ocean conservation. 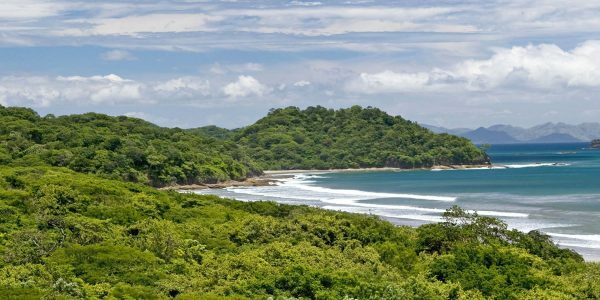 Nicaragua’s Pacific coast is home to some of the best surf in Central America. 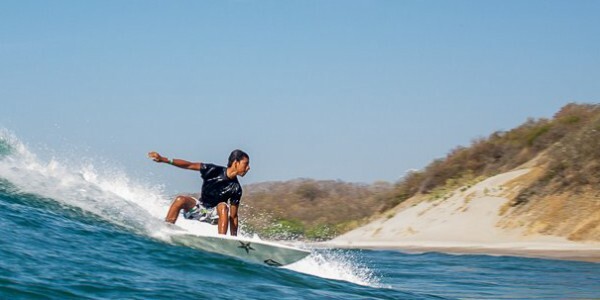 Since 2011, our surfer-focused ocean conservation program has worked to educate and empower local Nicaraguans as ocean stewards. 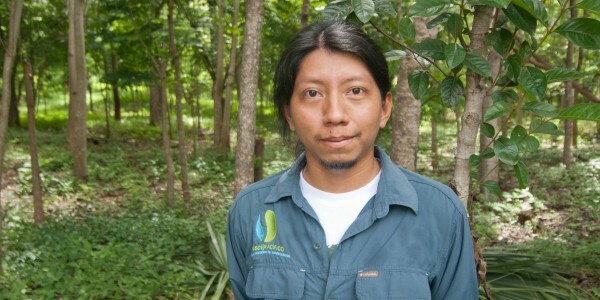 Through support from Patagonia, we are preparing a series of trainings focused on watershed protection, reef biodiversity, and laws related to coastal access. These workshops will take place during a surf education event organized by SurfNica Magazine held this June. 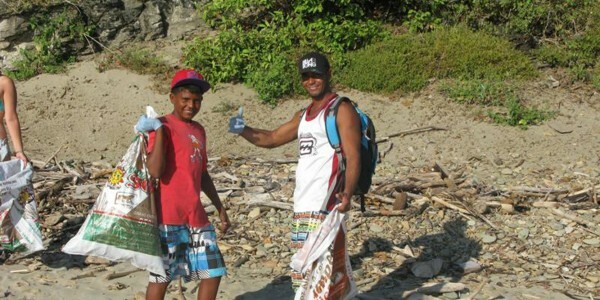 More than thirty local surfers are expected to attend, many of whom live in poverty and have an average educational level of primary school. This knowledge is key to empowering local surfers and building a corps of local ocean stewards. 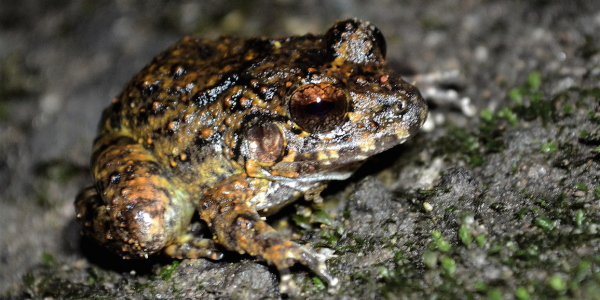 In late 2014, we discovered the presence of a Robber frog (Craugastor ranoides) population on the southern shores of Lake Nicaragua. This species has disappeared throughout its range in Costa Rica and there is only one other small population left in the wild. 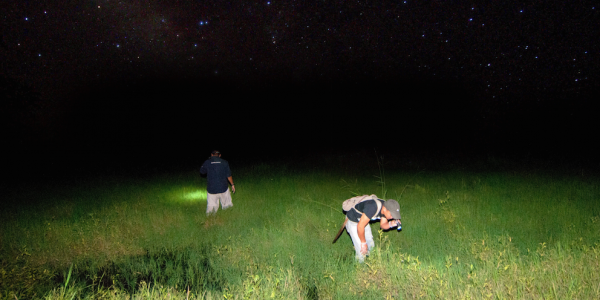 With Patagonia’s support, our community forest rangers are monitoring the known population, marking individuals in order to document survivorship & movement patterns, surveying streams, & working with local landowners to limit disturbance to the watershed such as the introduction of chytrid fungus. 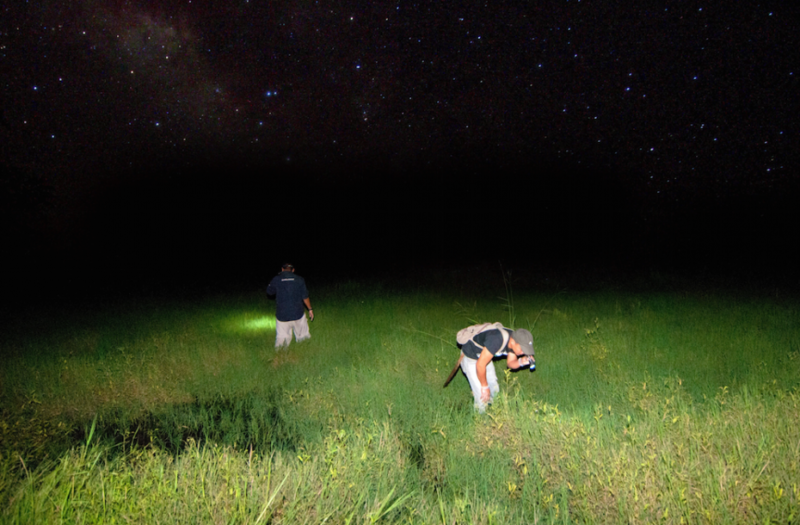 Our ultimate goal is to acquire the land where we have found the Robber frog and set it aside as a national park. We are grateful to have the support of Patagonia, Inc. and look forward to sharing more about its impact in the coming months.